Happy Thursday! 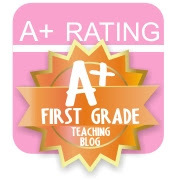 It is day number 7 of my Showin' Some Luv FREEBIE extravaganza! 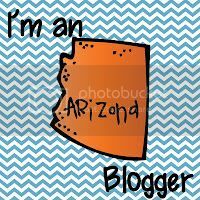 I am back with another fun Vday freebie! 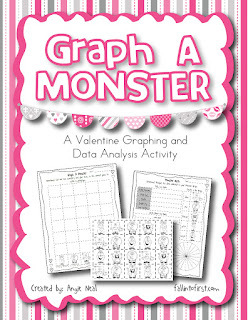 Today is a graphing and data analysis activity. 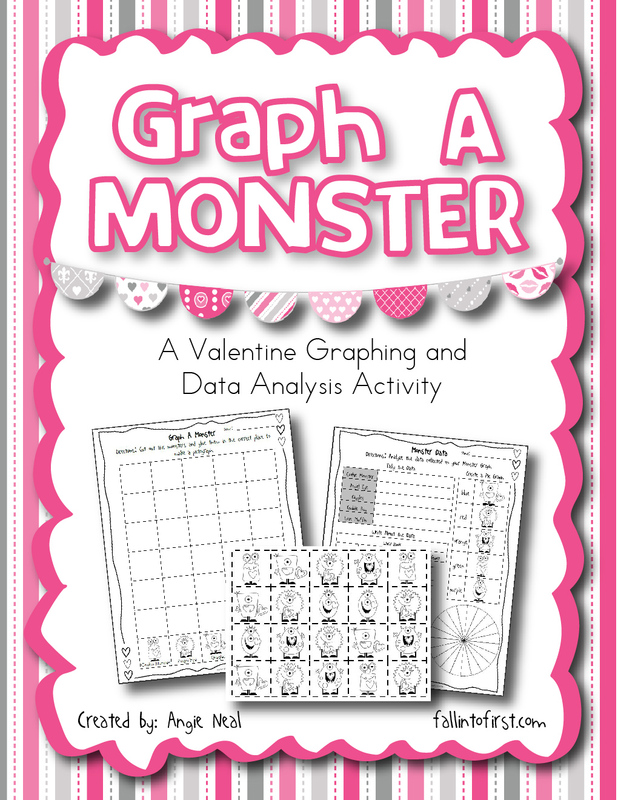 Students get to create a Valentine monster pictograph then analyze their data! They will tally the data, write about the data using words from a word bank and create a pie graph of their data. Download this item today while it is free and come back tomorrow for some more! Thank you so much for all the freebies that you have been posting! I love them all!